It's almost November, and here comes one of the brightest and loudest events celebrated in the United Kingdom. The Guy Fawkes Night, or the Bonfire Night, is associated with the events of the Gunpowder Plot failure in 1605 when Guy Fawkes was arrested while guarding the explosives placed underneath the House of the Lords. 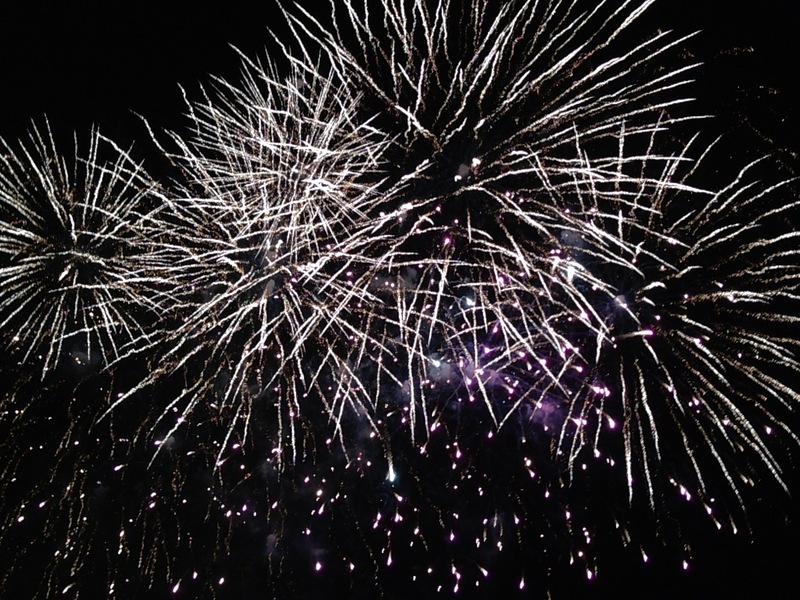 Although the Bonfire night has partially lost its historical significance by the 20th century, it still remains one of the biggest national celebrations. 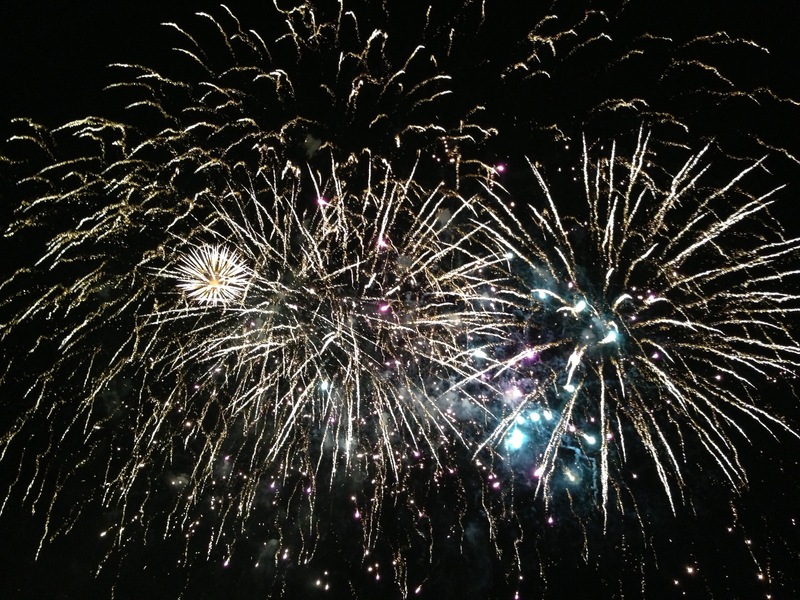 Battersea Fireworks is a great family event to spend the evening at. In the park, you'll find food stalls, a bar to keep you warm on this (potentially) cold night, and the award-winning firework show accompanied by the biggest music hits. Remember to get your tickets in advance, as there is no option of buying them on the door! 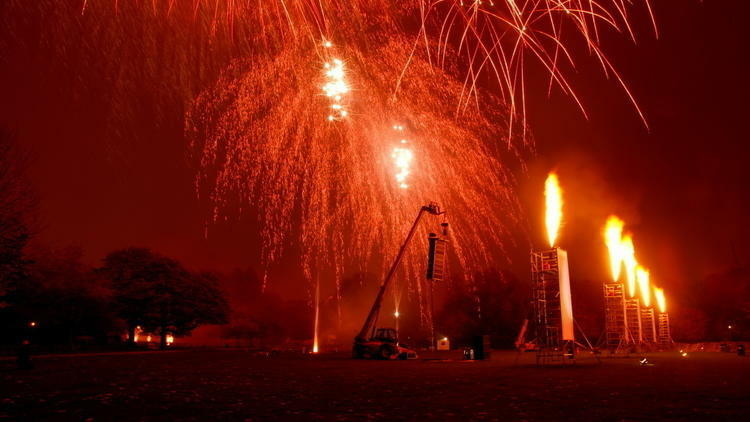 Bonfire Night celebrations in Southwark Park are free for everyone. Therefore, bear in mind there might be quite a large crowd in the park. The event includes some festive facilities, such as food market and entertainment for the kids. Southwark Park Firework is possibly the best event to immerse yourself in the spirit of national celebration, as well as save money on the ticket. Date and time: 5th November, 6 pm – 8 30 pm. The Queen Elizabeth Olympic Park, an architectural wonder recognised by many, opens its doors to the highest viewing platform in Stratford. ArcelorMittal Orbit, designed by the British-Indian artist Anish Kapoor, is a 115-meter-tall structure that provides the best possible view of London's fireworks on the commemoration night. The platform overlooks St Paul's Cathedral, the Shard and other major landmarks of the city. 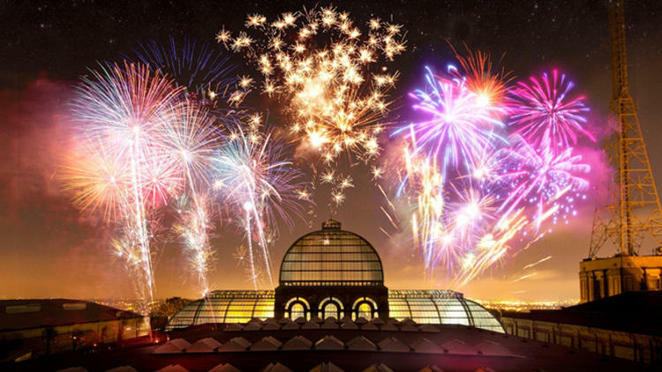 Alexandra Palace Festival really takes the celebration to the next level by extending it to a weekend-long event. The fireworks still remain the primary focus but you can also entertain yourself with some ice skating, Dead Of the Dead parade, activities in the family area and if you really do want to make the most of the holiday, the German Beer Garden. Note that an additional ticket is required for the last one. You will find a large food and drink market with the food stalls by London's trendiest restaurants.